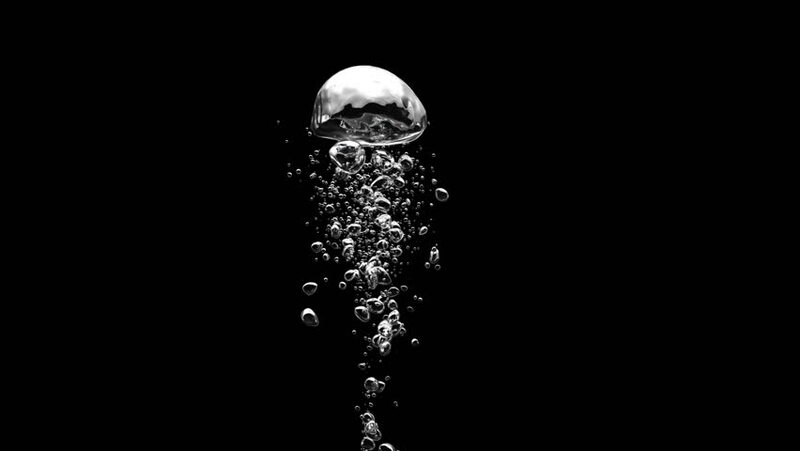 Video footage: Beautiful Air Bubbles Underwater. HD 1080. What does 1080 mean as a name of something? a snowboarding or skateboarding trick in which the board rotates 1080 degrees. 1080 is a Postal Code. 1080 is a postal code in Sofia, Bulgaria. 1080 a.k.a. is a Postal Code. "1080" a.k.a. "1080°" is a musical EP of The Force Creators, Lady Dana, DJ Skorp & Chronotrigger. "1080" a.k.a. "Summertide" is a science fiction novel by Charles Sheffield written within the Heritage Universe. The story takes place millennia in the future, with humans having extensively colonized our spiral arm of the Milky Way and having encountered a number of intelligent alien races. Littered throughout the galaxy are hundreds of massive abandoned engineering projects built by a mysterious race, referred to as The Builders, extinct for 3 million years. An eclectic group of scientists and opportunists are descending upon one such artifact at a time when its surrounding environment is extremely dangerous to study an unusual phenomenon. also known as "Summertide (The Heritage Universe, No 1)"
1080 a.k.a. The Cops is a British television series made by World Productions for the BBC. 1080 a.k.a. Sodium fluoroacetate, known in pesticide form as 1080, is the organofluorine chemical compound with the formula FCH₂CO₂Na. This colourless salt has a taste similar to that of sodium chloride and is used as a metabolic poison. It occurs naturally as an anti-herbivore metabolite in various plants but can also be produced synthetically. It is a derivative of fluoroacetic acid, a carboxylic acid. The more common fluorinated acetic acid trifluoroacetic acid and its derivatives are far less toxic. The 1080 is a skateboarding stunt, performed on a vertical skateboard ramp, in which the skateboarder makes three full revolutions while airborne. It was first completed successfully by a 12-year-old American, Tom Schaar, on March 26, 2012. Schaar completed the stunt on a MegaRamp at Woodward West in Tehachapi, California on his fifth attempt. Red Bull described the 1080 as "the Holy Grail of all skateboard tricks." Schaar has since repeated the feat, and completed a 1080 in competition while participating in the 2012 X Games Asia on April 30, 2012. He won the gold medal in the Skateboard Mini MegaRamp category, the youngest person ever to have done so. At The Dew Tour Ocean City Tom landed the 1080 in Skate Mega 2.0 which resulted in him coming first. 1080 a.k.a. Cystic fibrosis transmembrane conductance regulator is a membrane protein in vertebrates that is encoded by the CFTR gene. 1080 a.k.a. Beyblade - Season 2: Beyblade V-Force is the second season of the anime series Beyblade. There were several changes made in this season that differentiated from the original series; the animation and character designs took a simpler, more stylised approach, and computer generated animation was used for beybattles. The bit-beasts were also given color rather than their ghost-like appearance. A new main character, Hilary Tachibana, was added to the regular cast. The name was changed because it was no longer 2002 when it aired in the West. 1080 a.k.a. cystic fibrosis transmembrane conductance regulator (ATP-binding cassette sub-family C, member 7) is a gene. Go to the pronunciation of 1080 to learn how to say it correctly!